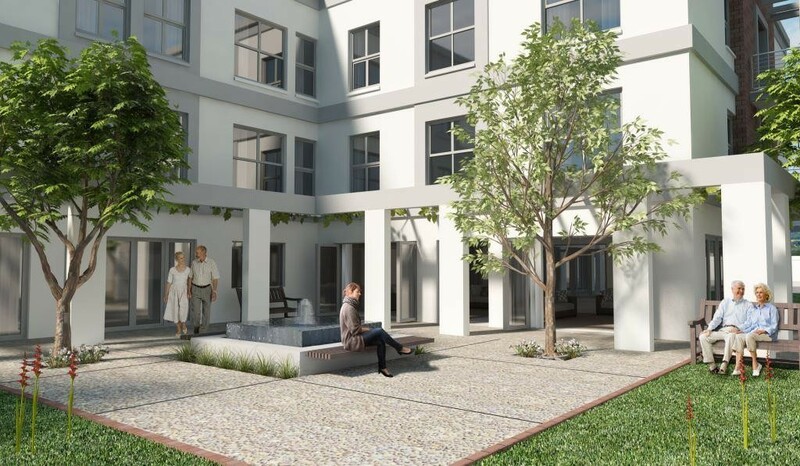 Sign-up and receive Property Email Alerts of Residential New Developments in Durbanville Central, Durbanville. A Boutique-Hotel-Inspired Retirement Facility with 120 stylish studio, one bedroom, and one bedroom with study apartments to choose from; where residents will also enjoy a full range of services, from nutritious meals prepared onsite, to housekeeping and cleaning, while trained staff offer care levels according to each individual's needs. Secure your future investment today and send your friends & family a postcard from Durbanville..